I hope that you have had a great day so far, and that you are ready for the weekend! I have been into a Halloween spirit lately. Maybe it's because my pinterest has recommended me halloween and autumn decorations laltely? I am currently planning how I am going to decorate for Halloween. I think I am going to make Halloween cupcakes and cake. I also want to do some Halloween DIYs as well. I know it's a while until Halloween. But I'm going to be very busy this autumn, so for me it feels like the days go even faster. I don't know what I am going to wear for Halloween, yet. I have dresses up in different characters through the years, usually as a witch. But this time I am thinking about a character which I haven't dresses up before. I looked through the closet earlier today, and I have many costumes which I haven't tried out yet. I also have a light blue dress which reminds me of Alice in Wonderland, so maybe I should be that this year. 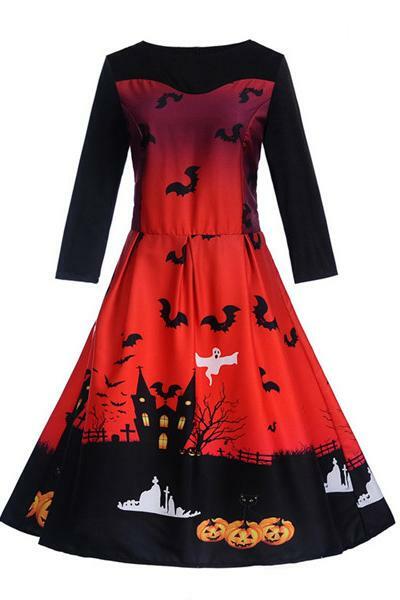 But I came across these Halloween dresses from Chicloth.com, which could be great for Halloween. 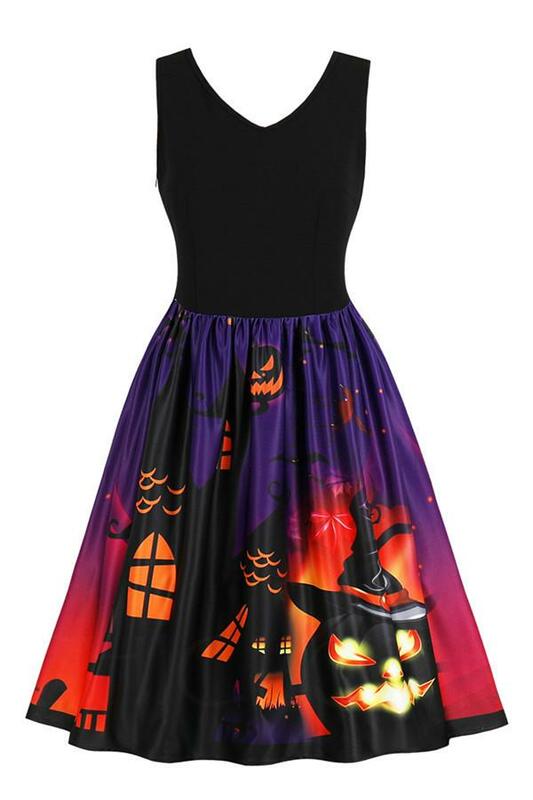 They have more Halloween dresses with great details. If you find something that you like, it's important to read the reviews for the best shopping experience! 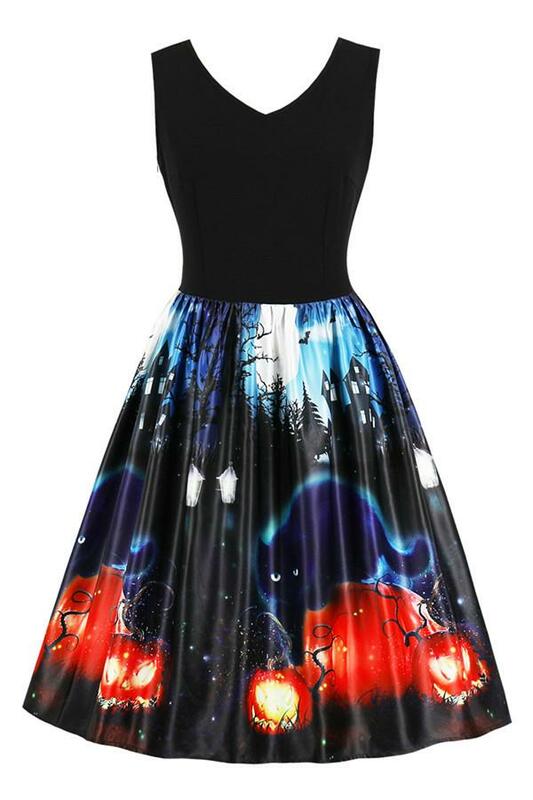 What To Wear In Christmas! Chicloth: Lo shop online che stavi cercando..